So with a four day holiday and fine weather, what should we do ? Extra rides of course. Good Friday was the bonus road ride and an easy 30 mile ride was nominated. Nine riders showed up at the start and set out on a typical route through Iwade and Faversham to The Freewheel at Graveney. Top notch coffee and cakes – which is always a sign of a good ride. A few extra lanes were included on the way back through Kingsdown. Paul and Luke made the minimum distance 50 miles. Those from further through the towns up to 62 miles. Bank Holiday Mudday was the bonus off-road ride. 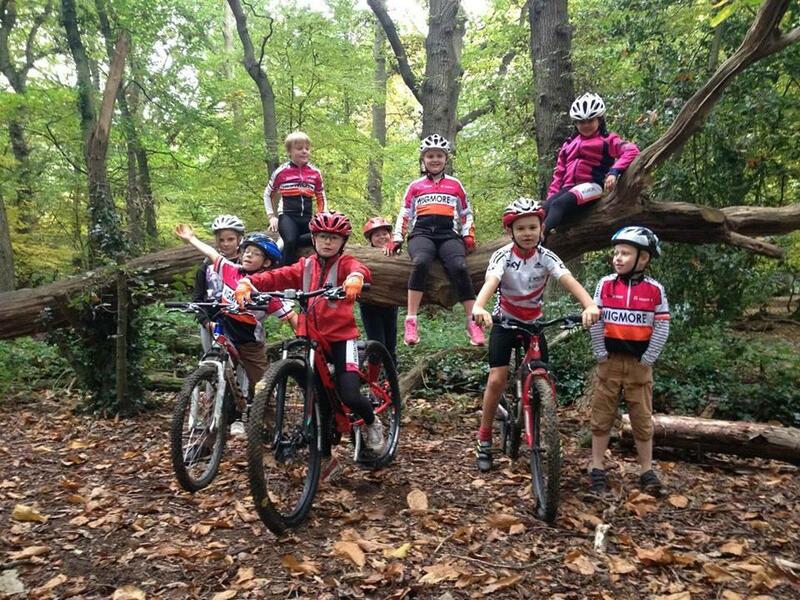 Paul, Luke and Kat set out – 2 x MTB and 1 x CX, through Bredhurst, Pennenden Heath and Aylesford to Maidstone Zoo. This has to be worth a repeat visit just to watch Luke tackle the Bread Pudding. With the return over Bluebell Hill, they came out just over 20 miles.